Your core emotion is dictated by your Soul, agreed to by you as you decide to incarnate into this body at this time. It spans all actions, all thoughts, all feelings, all emotions that you experience in the body. When you bring consciousness to your core emotion you are bringing consciousness to such a huge percentage of your being that it will exponentially increase your spiritual progress. What is the happiest memory I have? What is the most troubling memory I have? When you can write those two down then ask yourself to think about them simultaneously. This is the part that can be disturbing because you don’t want to ‘contaminate’ your good memory with your bad one or you don’t know how to allow your mind to have these two seemingly different experiences simultaneously. However, you are capable of this and what you need to do is just balance the two of them so that they are equally as intense. If the sad one starts to get too sad, ask it to just get a little smaller and bring the happy one up a little. You want to have them equally balanced in your mind as you think about them simultaneously. When you can see similarities between your happiest memory and your saddest memory you will see the essence of your core emotion. Because it is existing both at your most happy time and your saddest time…. As you identify your core emotion, it will become apparent to you how often it shows up in your life as a driving force behind your behaviors. Each time it flares up and you apply consciousness and you acknowledge, “wow this is going on because this is my Core Emotion, I am here to learn about this” it is your tool to bringing consciousness into your life. The audio clip includes the quote above and also examples of group members’ core emotions. 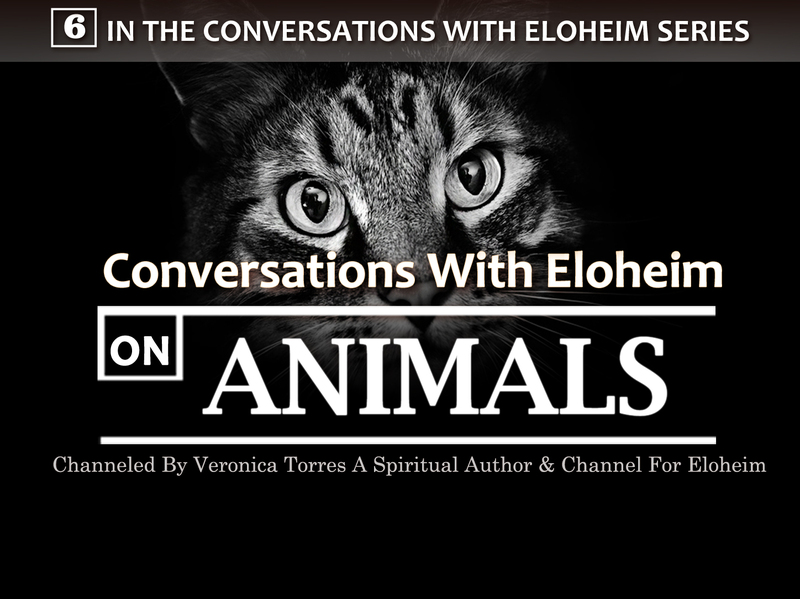 I believe that it would be helpful for some of us who have had Eloheim’s assistance in determining our core emotion to explain the actual process we went through and/or for me to get permission to post the audio of those experiences. I will ask for that contribution. When Eloheim helps you determine your core emotion, he walks you through this same exercise. He is also able to tell you how your core emotion might show up in your life which is incredibly helpful in people getting a real handle on their core emotion. An example that comes to mind is a person with the Core Emotion of, “I am not seen”. This person might dress in very bright colors, drive a flashy car, and always have something to add to every conversation. He is always driven at a Soul, unconscious, and subconscious level to make sure he is seen, noticed, paid attention to, etc. If you were to apply consciousness to this core emotion, it could look like, “wow, I am not included in this conversation, I don’t feel like they see me, I will sit with this feeling and experience this conversation without letting my Core Emotion drive me to interrupt.” Noticing that your Core Emotion is activated causes you to apply consciousness to that moment. Applied consciousness is Spiritual Growth. 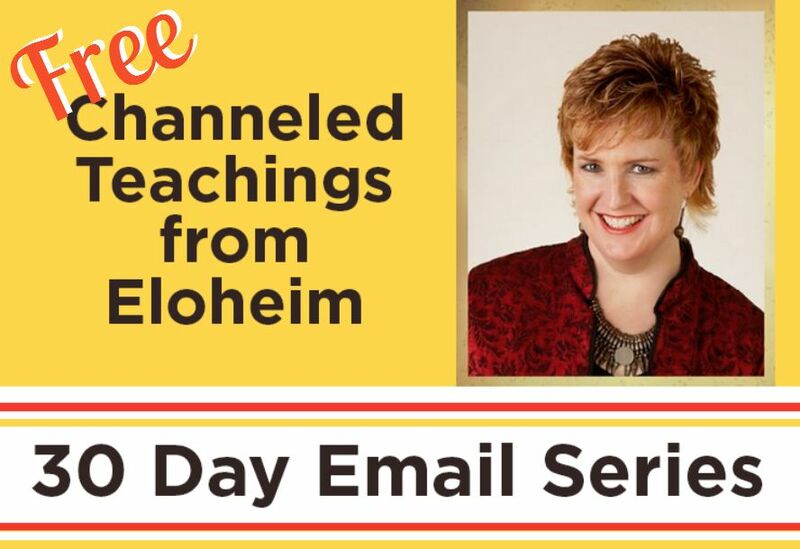 Eloheim has taught many times that a healed Core Emotion is the greatest tool on our Spiritual Journey. Working with my Core Emotion has been quite a ride, but I can say, with confidence, that it has made my life more peaceful, enjoyable, and has allowed me to be of more service. << Previous Post Eloheim Explains the Core Emotion	Next Post >> Eloheim: 02-28-07 Living the principle, "I create my Reality"
Because everyone (at the blogsite) knew their core emotion, it didn’t help the listener to understand how to find his/her core emotion. I was hoping to hear how they discovered it, and how their two experiences were similar. Thanks for the feedback. This was our first attempt at offering Eloheim’s teaching on how to determine your core emotion without their direct (in person) assistance. Determining your emotion is very personal and often quite emotional. I intend to ask permission to post some of the group members’ experiences as well as ask them to post to the blog. Were you able to answer the two questions? Did you find how the two experiences were the same? That can be the challenging part and is the area where Eloheim is often very helpful. In my case, my happiest memory was getting married and my saddest memory was the breakup of a friendship. When I thought about both experiences at the same time, I realized they were both about connection. In one, I felt like I would ‘always’ be connected now that I was married. In the other, I felt like I had lost a very important connection. As I have explored how the need for connection drives my behaviors, I have been able to apply consciouness to those situations. This allows me to come from a healed perspective rather than a needy perspective. This is especially important when I need to speak up for myself, stand up for what I believe in, or make changes in my life that others might not understand. My need to do what is right for ME bumps up against what others think is right. In doing what is right for me, I take the risk of loosing connection. My Core Emotion gets activated, but instead of allowing it to run things, I am able (most of the time, with practice) to acknowledge it and let my consciousness help me do what I know I need to do. To leave a comment, type your name, email, and message in the boxes below, and press the submit button. You may enter your website as well.